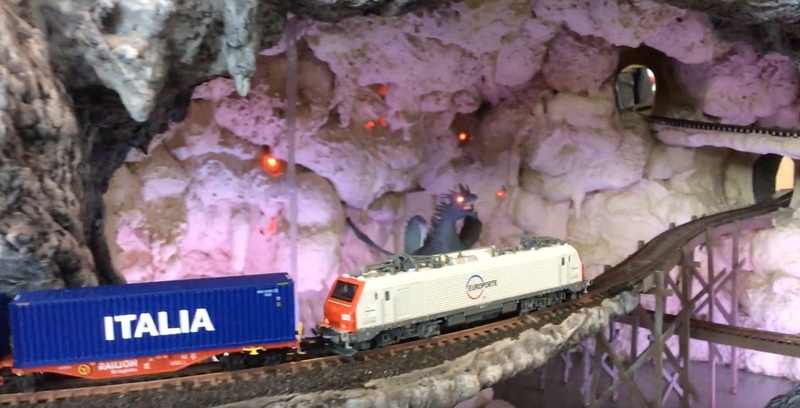 During the Stuttgart N scale fair (19-22 November 2015), the Rocky-Rail RRE37501 Alstom Prima Europorte locomotive has ran during the 4 days of the show, 8 hours a day, on the special “Lord of the Rings” layout, with ascents of 6,5 % and some curves R1 from Piko. © Rocky-Rail 2019. Allegiant theme by CPOThemes.